North Laine is the beating heart of bohemian Brighton. From stylish boutiques and artisan coffee houses to vintage treasure troves and independent bars and eateries, it’s vibrant, diverse and bursting with creativity (and some days, just the right amount of crazy). 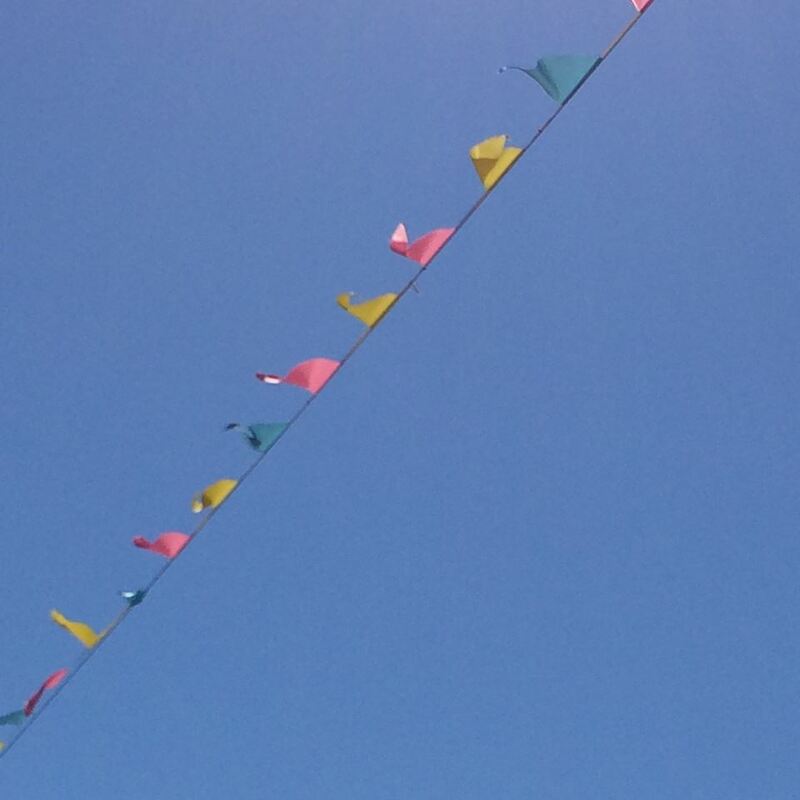 Here at Shine we really love this colourful corner of our home town. So next time you’re visiting the salon for an appointment, here are just a couple of very good reasons to spin out your trip into town just that bit longer (while showing off your new hair, of course). 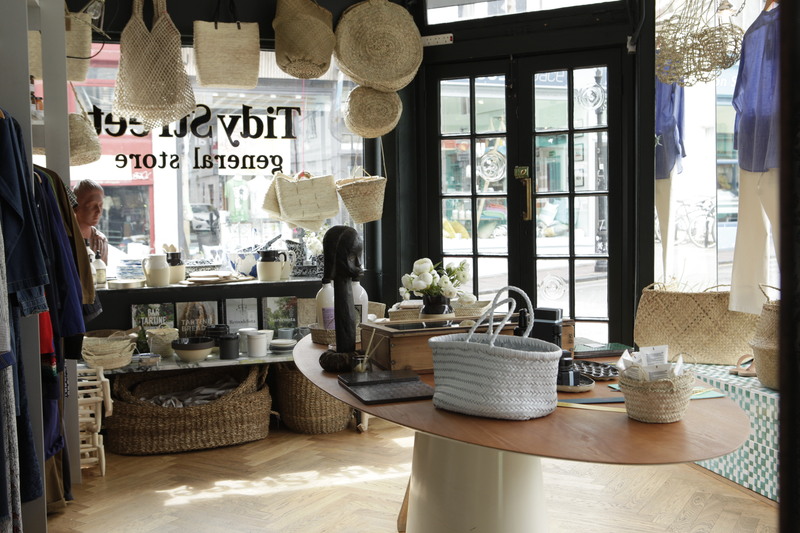 A one-stop shop with a beautifully curated edit of everything from straw baskets and ceramics to jeans and sandals, with an emphasis on ethically and sustainably sourced and crafted items which are just a bit different compared to what you can pick up on the high street. And as an added bonus, lovely Elsie the toy poodle can often be found in residence, which is always a win in our books. Our favourite place to start the day, either with a grab and go coffee and one of their famous pastries, or for a more leisurely stop in the cafe. There’s a great range of artisan breads and lunchtime treats, and with plenty of seating outside too it’s the perfect spot to sit and take in the bustle of Sydney Street. When you walk into Bert’s you’re literally hit by a glorious explosion of colour. Floor to celling, it’s packed with goodies, from cookware and home accessories to greetings cards and retro lunchboxes. It’s always great for a last minute birthday present panic buy, particularly for kids. We defy you to leave empty-handed! Whether it’s for after-work cocktails (they do a mean Espresso Martini), cake or weekend brunch, we all really love it here. Relaxed and welcoming, it’s also a great spot it you’re gluten-free or vegan, with lots of free-from options. Fickle weather playing havoc with your hair? Even the weather apps can’t seem to keep track and flitting between central heating and alternately blustery/wet/chilly/warm weather outside can leave hair looking, well, a little undone. 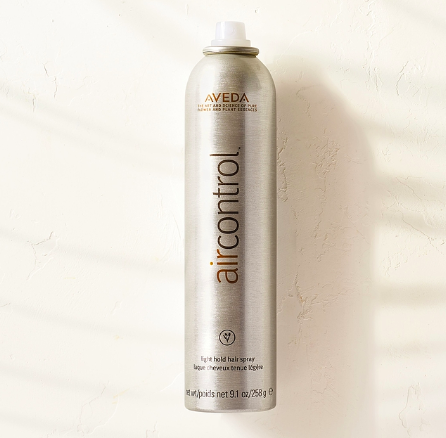 Shine’s super stylist Selina recommends Aveda’s Air Control Hairspray, £21, to smooth away flyaways and static, and fight frizz. After blowdrying simply hold the can 10cm away from the head and spray, smoothing the palm of your hand down the length of your hair. 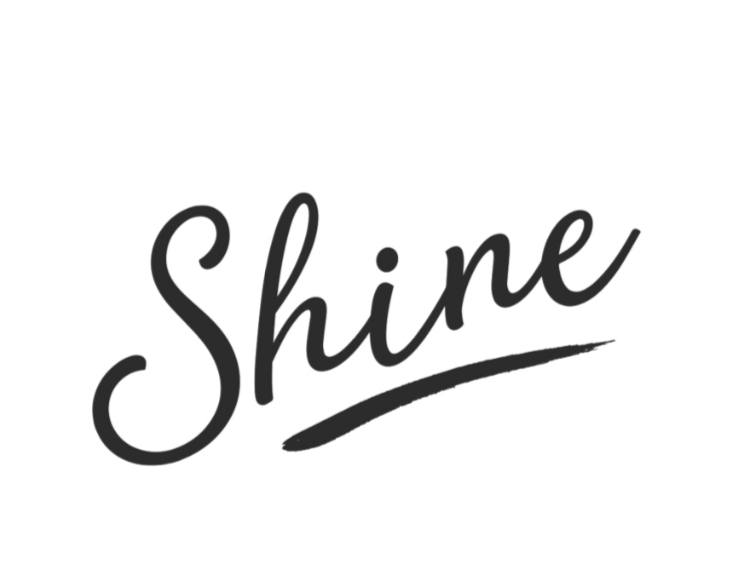 It’s a light hold hairspray so it won’t weigh your hair down or leave it feeling crisp- just add a little ‘spring’ to your style. She’s back. Phoebe Waller-Bridge’s brilliantly slick and stylish Fleabag has returned for series 2 on BBC1/iPlayer. Painfully funny and often darkly tragic all at once, and with a razor sharp supporting cast- especially Olivia Colman as the stepmother from hell and newcomer Andrew Scott as a somewhat unconventional priest. It’s a must-see. That’s all for this month, we hope to see you soon! You can book your next appointment with us online, by email or over the phone.